For the first time ever my home country – Iceland – is taking part in the FIFA World Cup. In fact, it’s not only taking part, it’s being watched closely by the experts and is taking many by surprise. Being a big football fan myself, I am often asked how a small country like Iceland is able to turn out such a strong team. Let me share some insights with you. A word of warning: you’ll see the words football and Vivaldi in the same sentence. I come from a small town in Iceland called Seltjarnarnes. It’s right next to Reykjavik. You can basically walk down to Reykjavik in half an hour. When I was growing up, it was a town of 3000 people. Today it has a population of 4500. I grew up playing football for the local club – Grótta. The club was founded in 1967 which makes it as old as I am. Back then I remember Grótta being a fourth-league club but they’ve made great strides since then. At the moment they are in the third league but have been going back and forth between third and second. There’s a lot of young talent in that club and I am confident they’ll progress. Growing up in Iceland, Seltjarnarnes and Grótta were my local community and the natural thing to do was play football with my local team at lower age groups. I did, even though I wasn’t great. But I had a lot of fun and obviously it’s a community that’s still close to my heart. In January 2015, Vivaldi started sponsoring Grótta. The focus of the team – being a community football club and a place where young players can develop – is important to me. The number of people playing with the team is astounding. There are a lot of kids playing. They are already competing albeit not professionally. They use many new techniques to improve the team’s performance. For example, they are trying wearing monitors that give information about the physical performance of the players. The money Vivaldi contributes pays for some of the ongoing expenses of the club, e.g. we cover the cost for the buses taking the players to tournaments. Vivaldi’s office in Iceland is also based in Seltjarnarnes which means that our team there is involved with the football team on many levels. 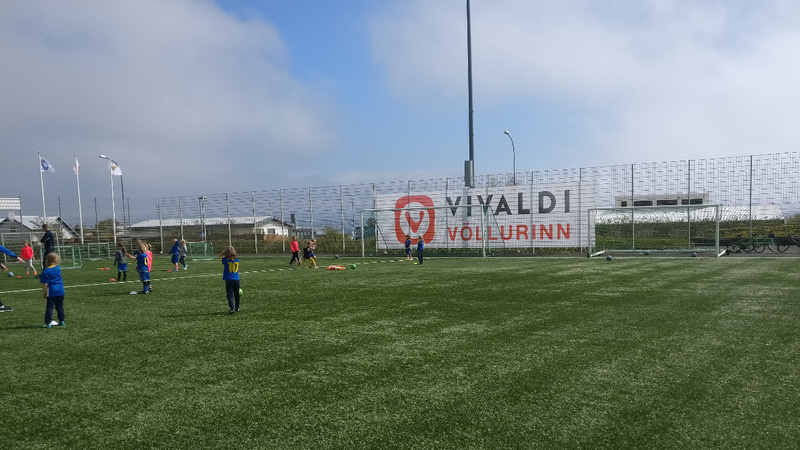 Just recently, Grótta football field got a new, special name – it now carries Vivaldi’s name. That makes us really proud! Isn’t it fantastic that a small country like Iceland can produce so much talent and such a strong team! 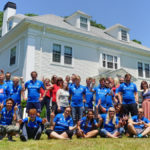 Many of the players are very good and end up playing professionally albeit not in Iceland. 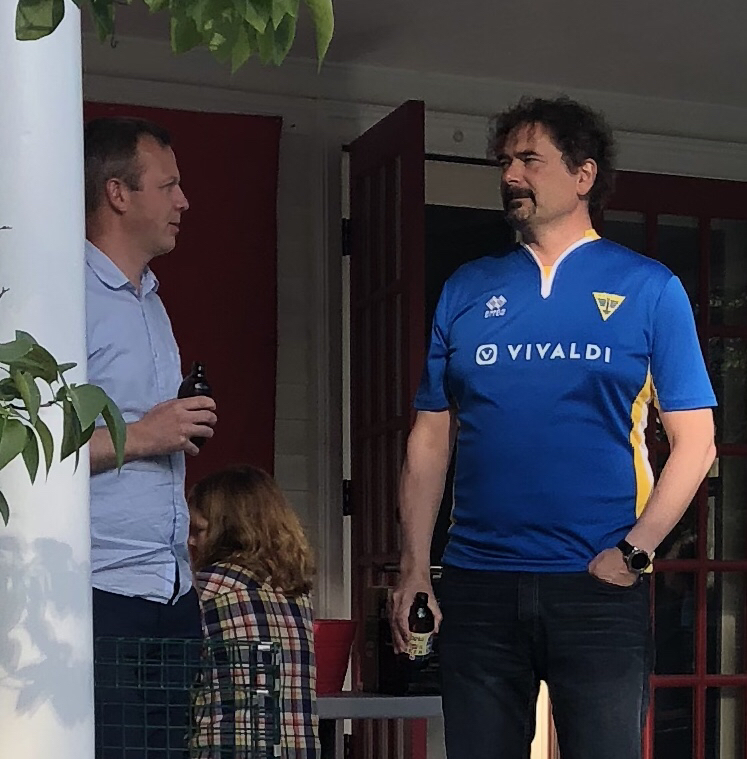 My experience playing football in Iceland and more recently supporting a small football club there shows that it all starts at the community level (and, yes, I follow the same principle when building Vivaldi). It starts at playing fields like Grótta where the town population cannot even fill a big stadium. But this takes nothing away from the passion for the sport. In fact, it makes it stronger. Go Iceland!